These folks, corporations, and other ethereal entities helped make this possible. Please make an effort to thank and patronize them! Toma's Trim & Cut Tree Service For the donated Bonfire wood!! Need a tree removed in Williston area? Call Toma's!! For awesome catering! 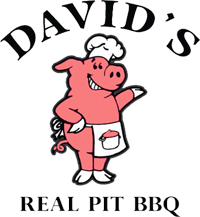 David's Real Pit BBQ of Gainesville will be catering the 2015 Florida Cave Cavort. 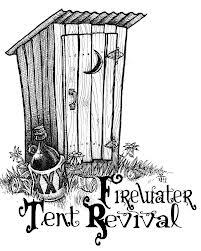 They will be serving Pork and Chicken BBQ and soft drinks. David's: BBQ your only choice for BBQ in Gainesville. We know, everyone hates portolets, but these are Caver portolets! AAA Porta Serve is tackling this dooty, and they are owned by cavers!! See more of the band.